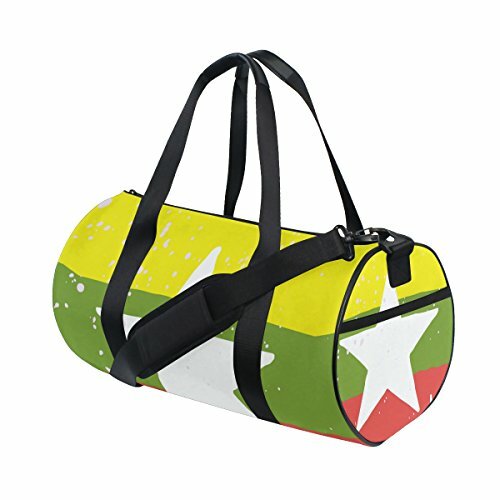 Our Canvas Gym Bag is perfect for traveling or just heading to the gym. Made Of A Durable Canvas Material. Dimensions:17.6X9X9 Inch /45 x 23x 23 CM. Extra roomy main compartment that stands tall for easy packing and 2 end pockets to keep gear organized. Perfect for overnight trips, taking to the gym or yoga, shopping, to the beach, festival, or as a diaper bag. If you have any questions about this product by super3Dprinted, contact us by completing and submitting the form below. If you are looking for a specif part number, please include it with your message.